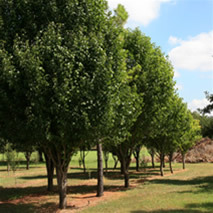 We are a multi-faceted tree-growing operation that specializes in custom tree transplanting supplying locally grown in-ground trees. 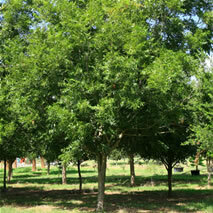 The name live oak comes from the fact that evergreen oaks remain green and "live" throughout winter. 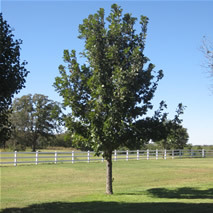 Bur oak makes an outstanding ornamental tree. It is one of the most tolerant and one of the fastest-growing of the white oak group. 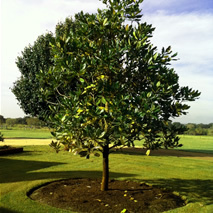 The magnolia tree is an ancient tree with many different species. The are mainly grown for their beautiful flowers. These fast-growing trees are deciduous; green in summer, orange to burgundy in fall. Leaves are alternate, simple, ovate. 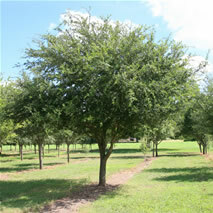 This is one of America's favorite shade trees and is commonly planted all over the southern and eastern United States. 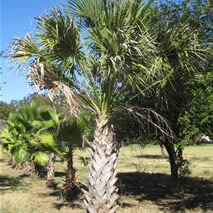 These palms grow huge leaves and large vigorous trunks that are considered to be one the fastest growing palm trees. 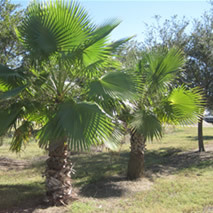 This palm grows on a large, single trunk that towers up to 50 feet in height and may reach 70 feet under ideal conditions. 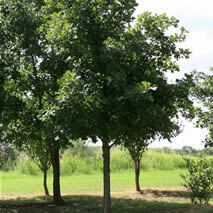 A gorgeous tree for all uses, the pecan is a great symmetrical tree often planted for ornamental purposes or for shade. 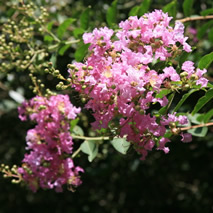 Crepe Myrtle trees are useful in the middle or corners of lawns as they make magnificent specimen trees. 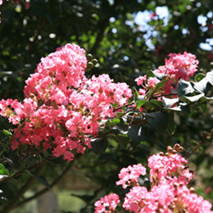 Crape Myrtles are excellent for urban or suburban, formal or informal landscapes and areas where soil is limited. 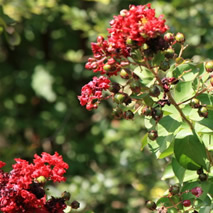 The big, showy flower clusters of the Crape Myrtle are what makes this tree so popular. 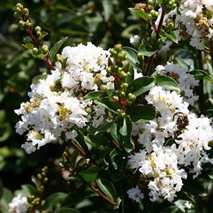 A cluster of Crapes planted close together will give a canopy of flowers all summer long. 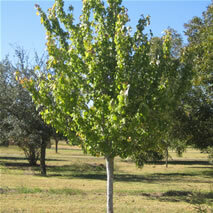 A tough, adaptable shade tree with excellent drought tolerance and beautiful golden yellow fall color. If you don't see what you're looking for, please contact us right away!